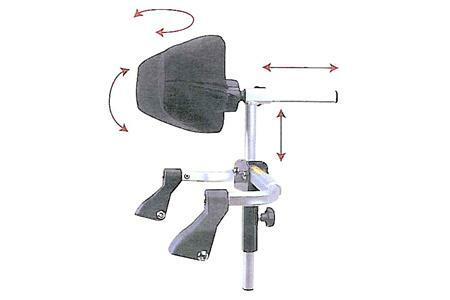 Supa Head Lightweight Wheelchair Adjustable Headrest. 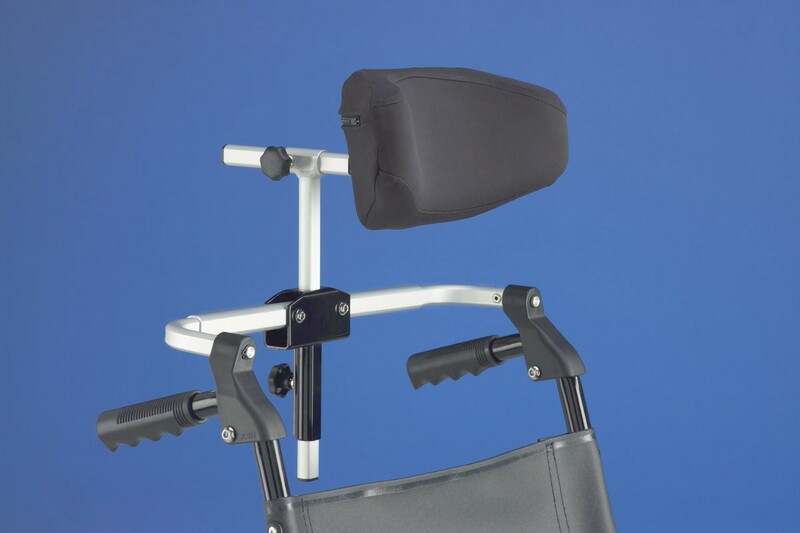 The Superhead wheelchair headrest is the highly adaptive headrest system suitable for most standard wheelchairs. With a durable yet lightweight aluminium frame, the superhead provides ultimate comfort and is easily adjustable to user requirements. - Fully adjustable head support. - Provides optimum comfort and is easily adjustable. 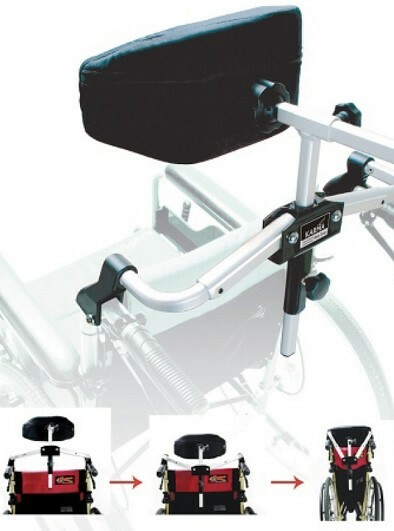 - Unique folding mechanism allows system to fold with the wheelchair. - Durable yet lightweight aluminium construction. - High quality, fire retardant fabrics for comfort and safety. - Fits most standard wheelchairs. Very efficient service and the item is well made. Thank you. Good quality headrest, strong and easy to fit.